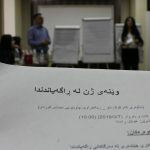 Kurdistan, Erbil: Two non-governmental organization have accepted to do their joined projects in media and journalism fields. 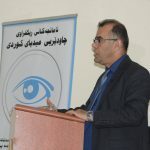 On 27 May 2018, Dr Shwan Adam Aivas the Founder and Chairman of Kurdish Media Watchdog Organization (KMWO) and Professor Dlawer Ala’Aldeen the Founding and President of the Middle East Research Institut (MERI) have discussed non-governmental organization challenges in the Kurdistan Region of Iraq. 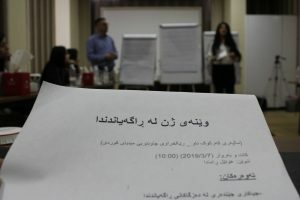 In the same meeting, they have accepted to do joined projects on media and journalism, as well as the different practical mechanisms have been debated in order to easily starting upcoming projects. 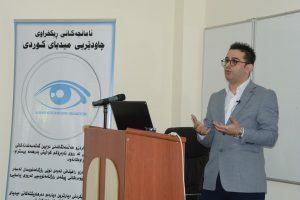 Kurdish Media Watchdog (KMW) is a not-for-profit, non-governmental, and an independent media aid organization. 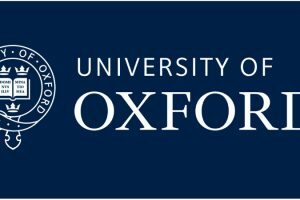 It was also founded by several Kurdish academicians in November 2017. 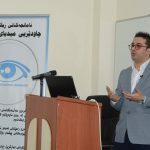 This organization aims to the watchdog, monitoring, evaluating, reporting and studying weakness and invasion cases of professional standards into convergent media contents and Kurdish journalism practices. 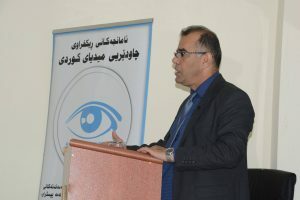 In the beginning, it is focusing on enhancing media professionalism and raising awareness of the human rights and democratization process of the Iraqi Kurdish society and its residents who have been ignored their human rights or unprofessionally violated them by Kurdish media organizations and their workers into private lives and other civil rights. 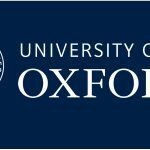 Middle East Research Institute (MERI) is a newly established, independent, not-for-profit organisation, focused on policy issues relating to the people, the land and the system of governance in the Middle East in general, and Kurdistan and Iraq in particular. It is based in Erbil, Kurdistan Region of Iraq.